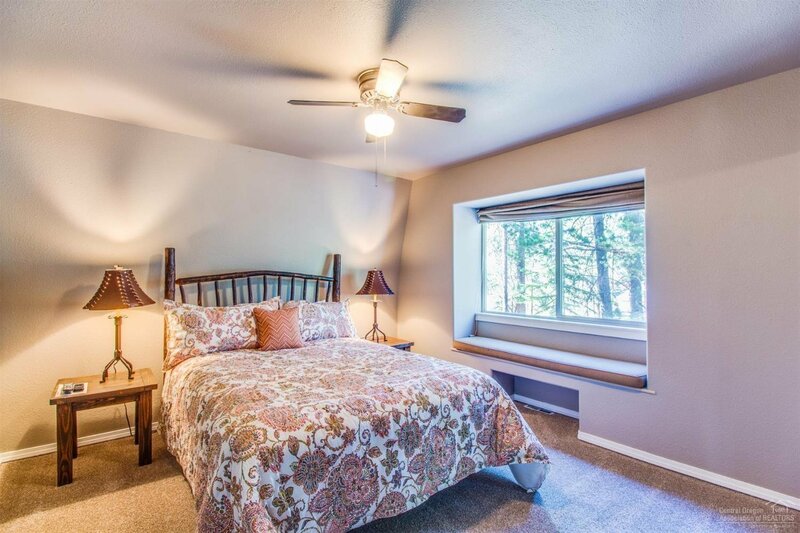 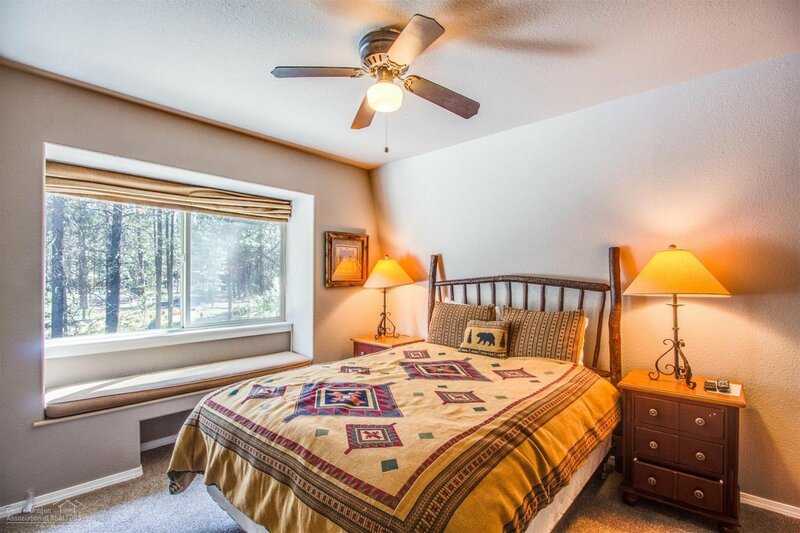 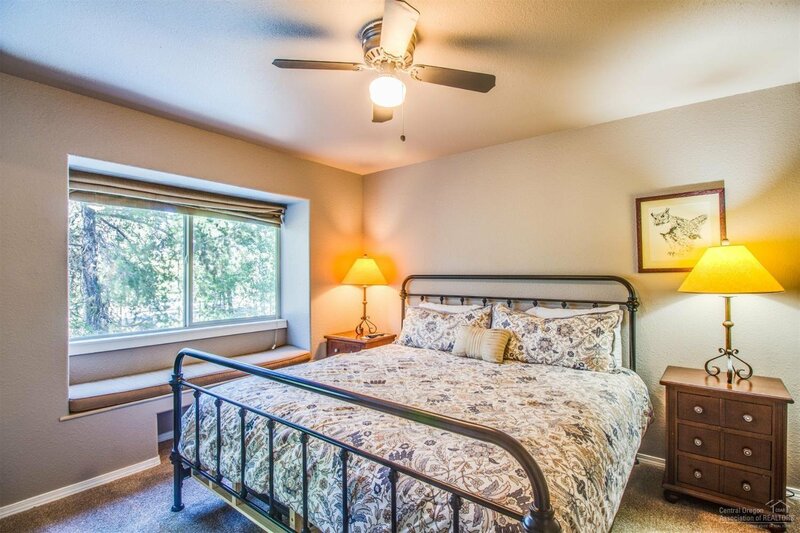 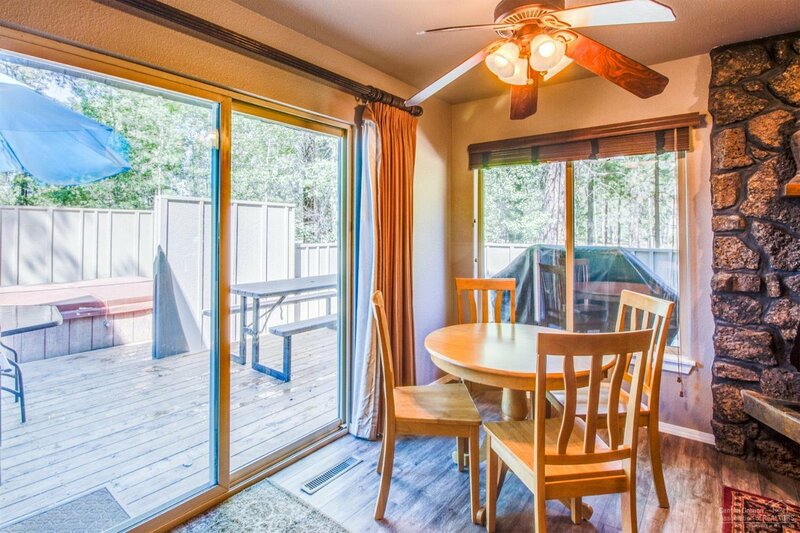 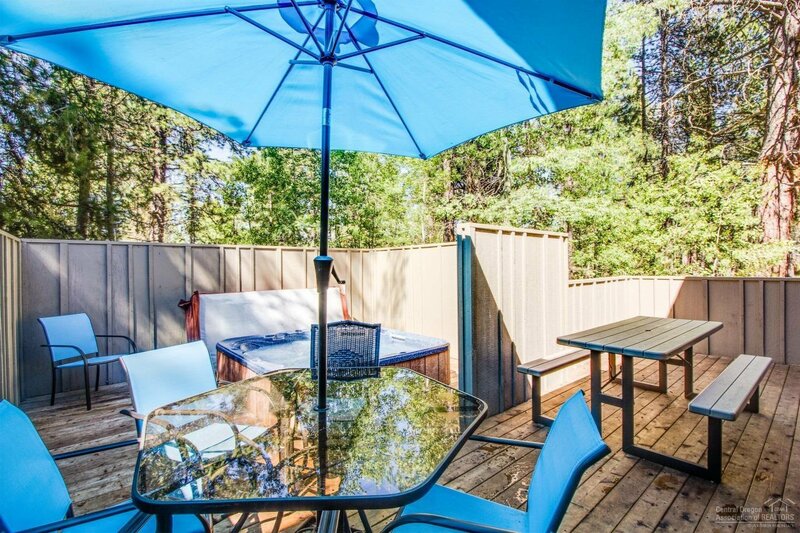 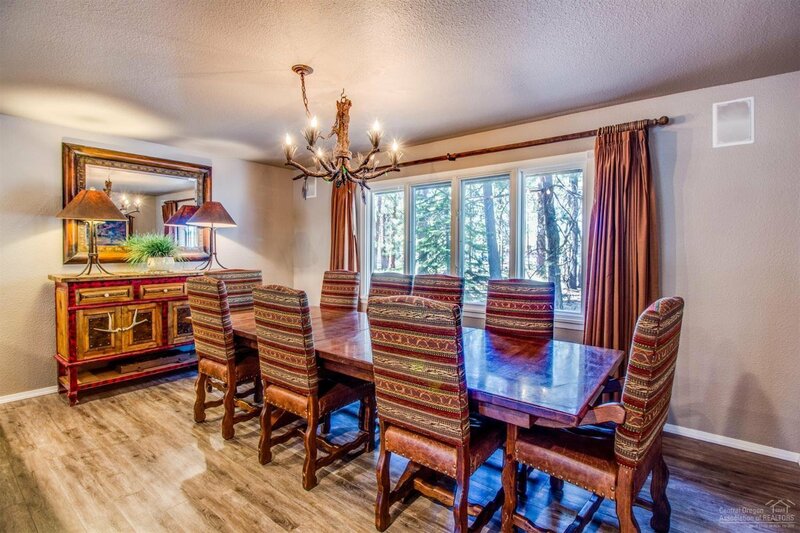 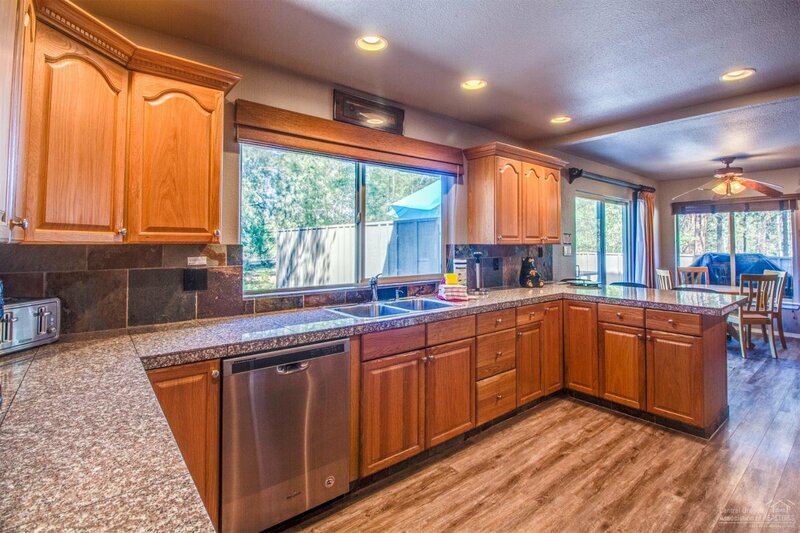 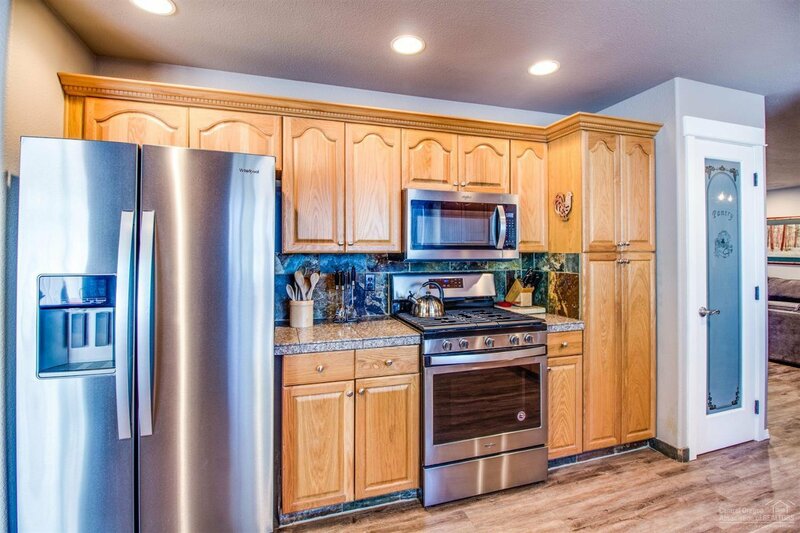 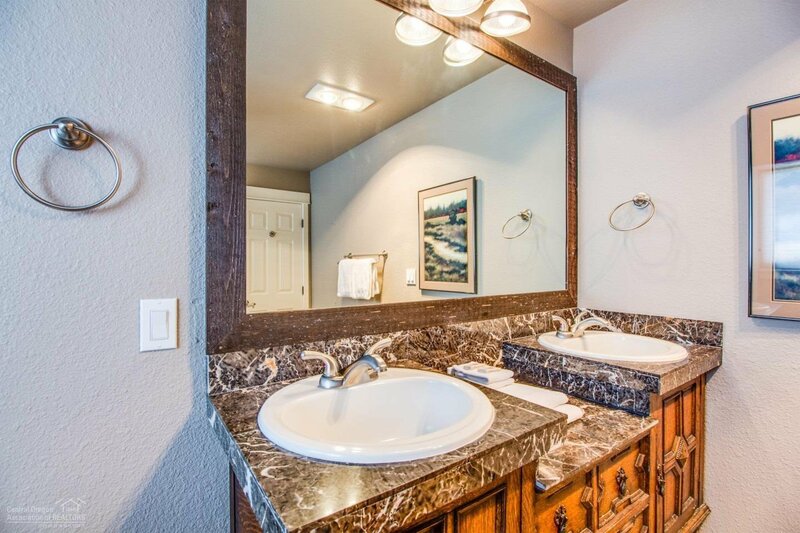 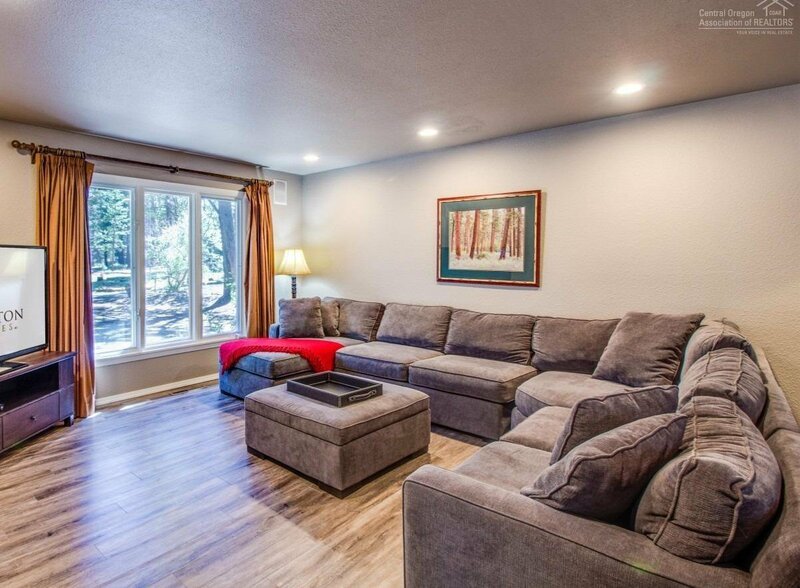 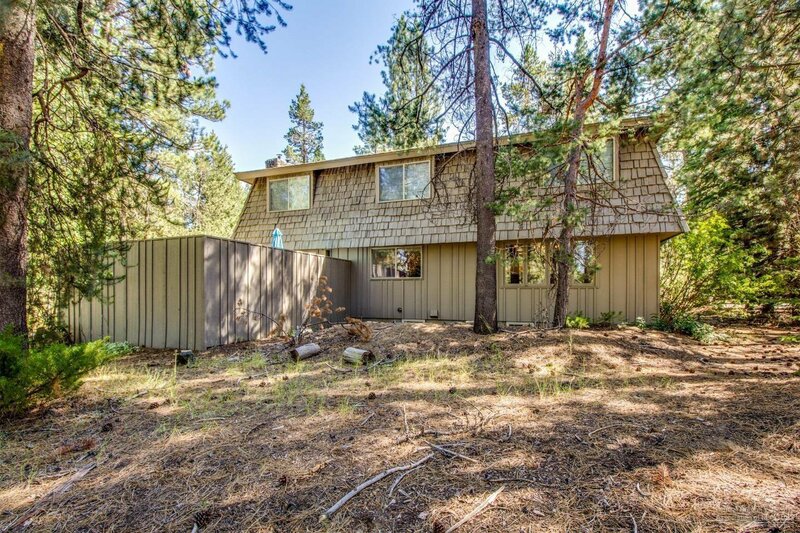 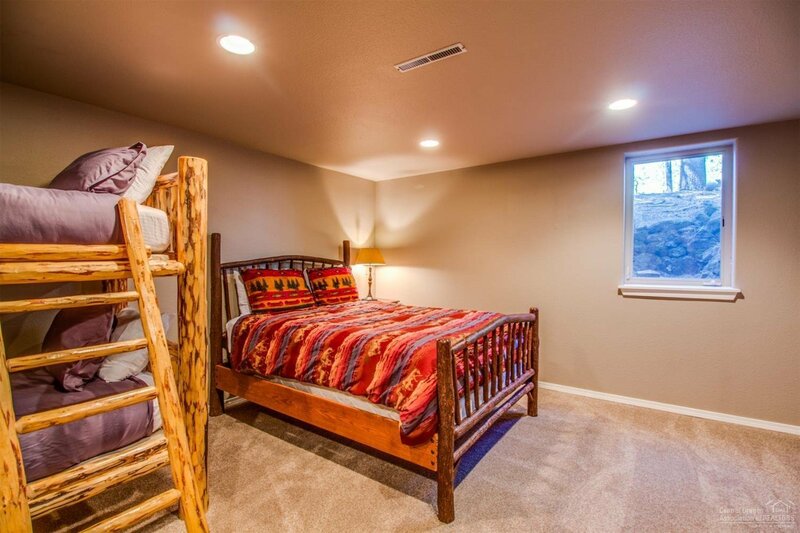 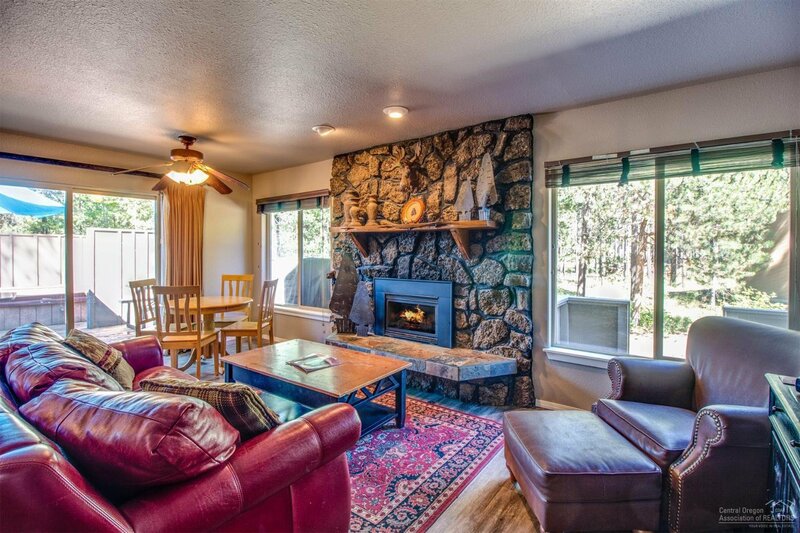 Across the street from The Village, this fully furnished, turnkey Sunriver vacation home consistently grossing over $50k in rental income, boasts 5 bedrooms + family room and large daylight basement bonus room, 3 baths and nearly 3,300 square feet of living space. 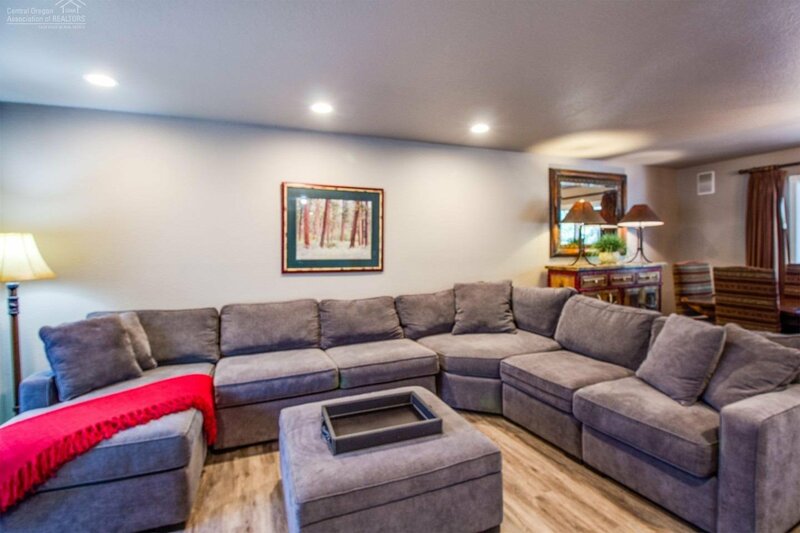 On the main level are the living room & dining area, updated kitchen w/ granite tile, gas range & stainless appliances, family room w/ gas fireplace and breakfast nook, and a full bathroom. 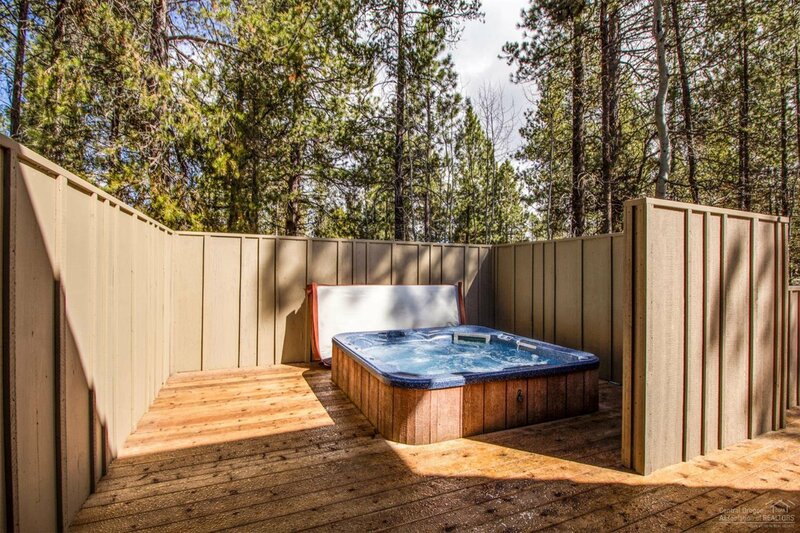 A sliding glass door leads onto the back deck w/ private hot tub! 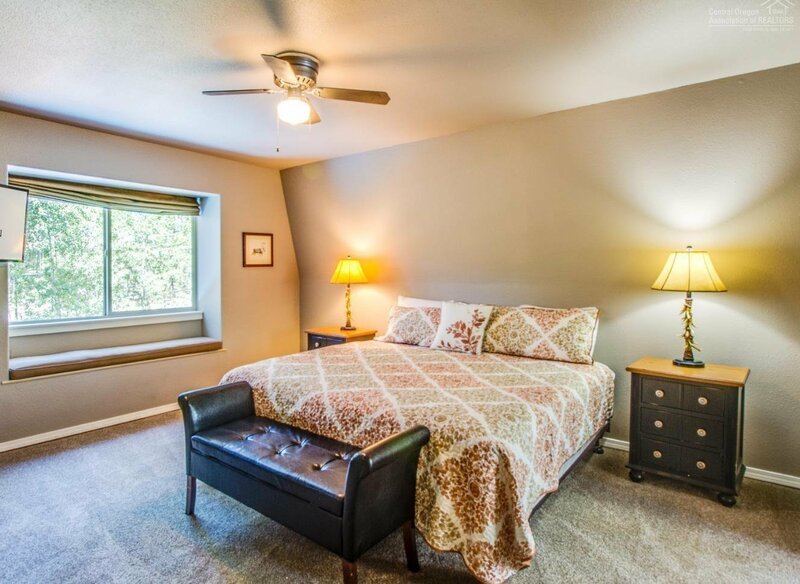 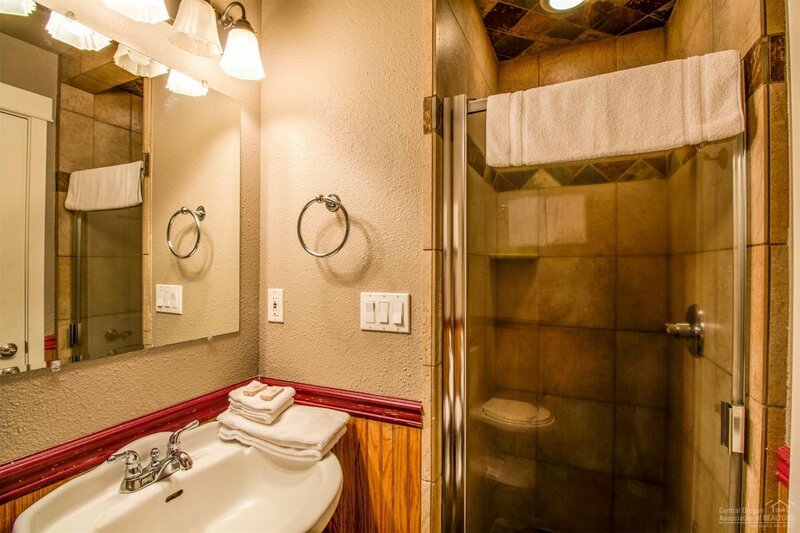 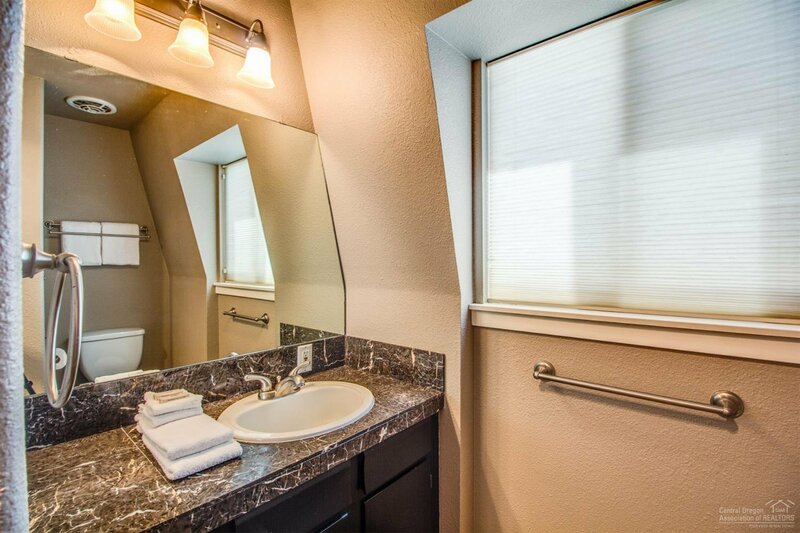 Head upstairs to find 4 bedrooms: the Master Suite w/ attached bathroom featuring a jetted tub and stone shower, and 3 guest bedrooms with adjacent hall bathroom. 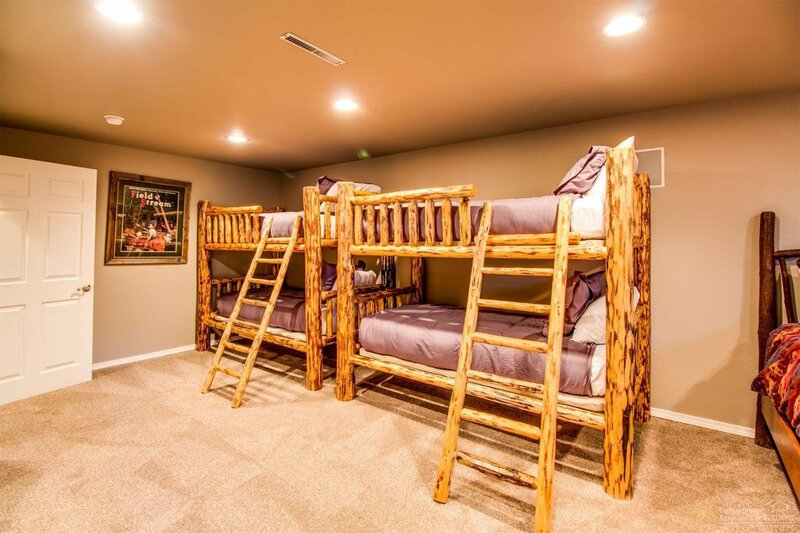 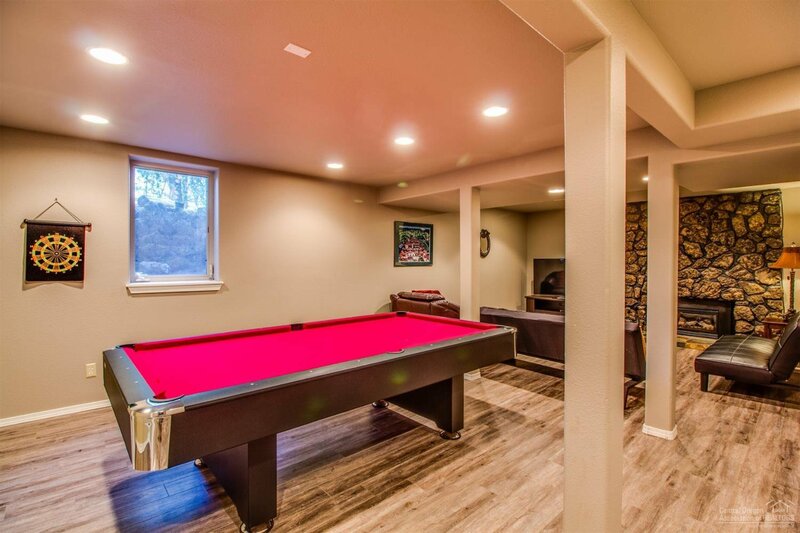 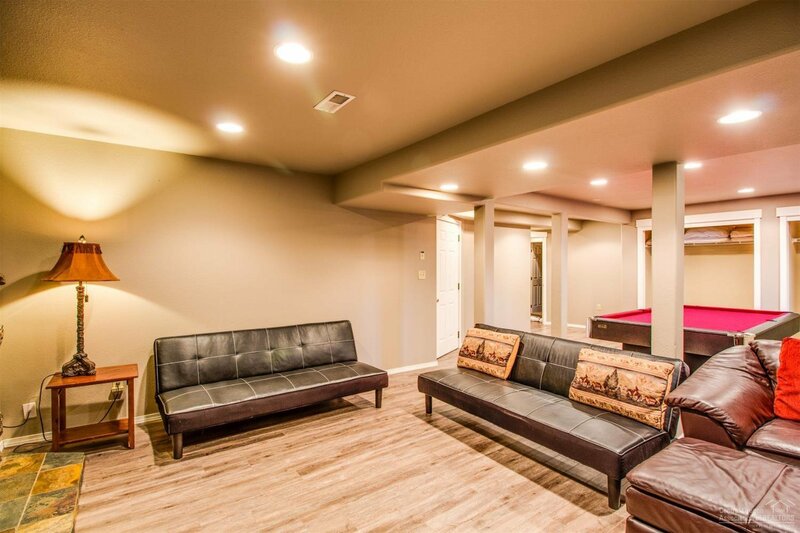 On the spacious lower level, the large 5th bedroom and bonus media/game room w/ gas fireplace, pool/ping-pong table and flat screen TV provides a great space for groups to spread out! 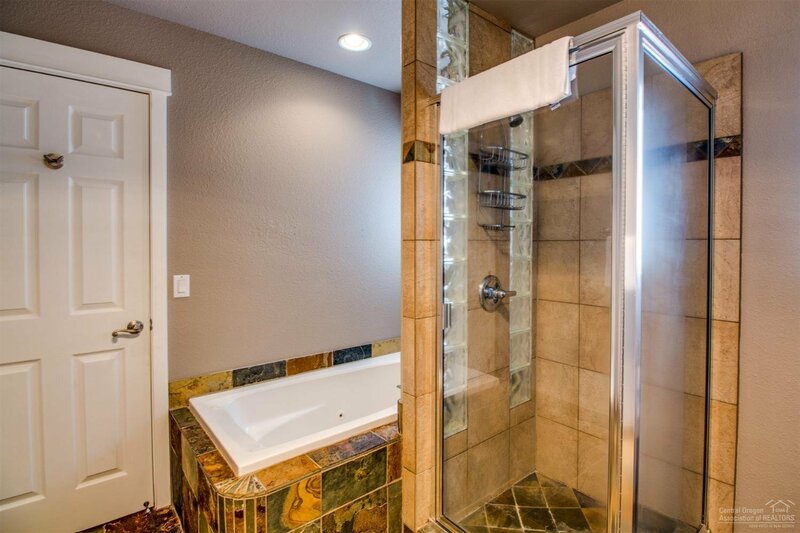 Listing courtesy of Bennington Properties LLC. 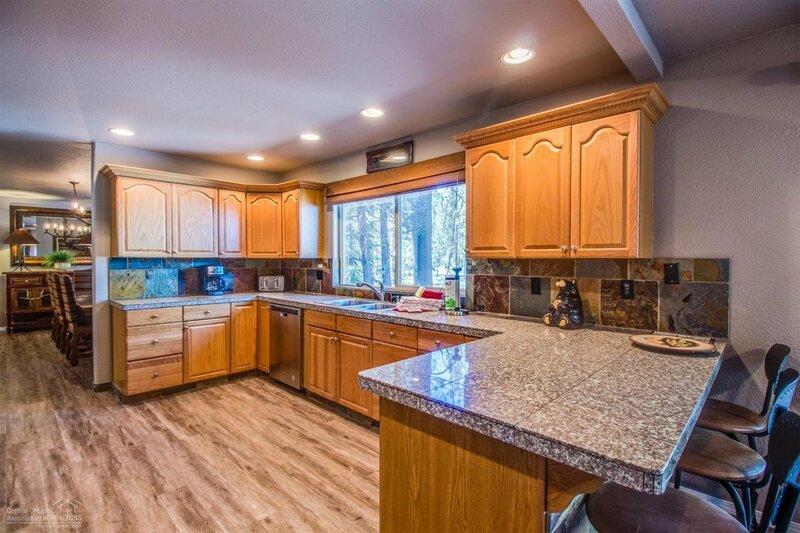 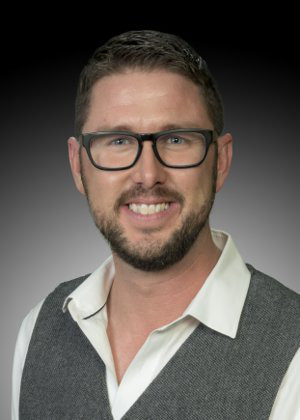 Selling Office: Berkshire Hathaway HomeServices NW R.E. 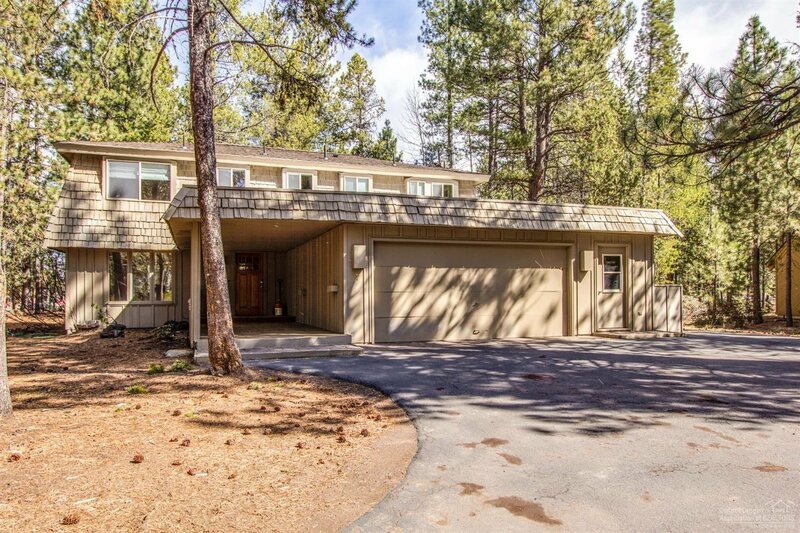 Sunriver.